So Lonely in Gorgeous: Another package! 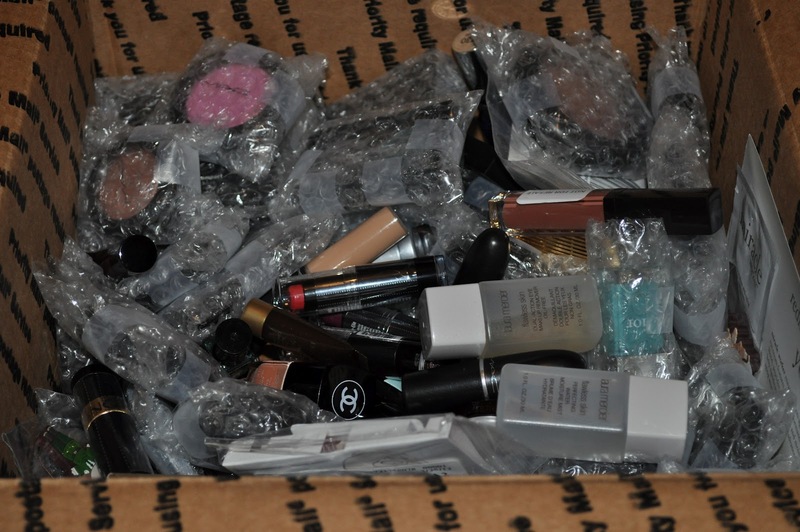 After removing all the non-makeup related items from the box, this is what we're left with. I purchased all these items, had them sent to my friend Alex's house, then sent him the money via paypal for the shipping fees and once there was enough items to fill the box, he sent it to me. The only Cosmetics I buy in Japan, are either Japanese exclusive items/releases or Japanese cosmetic brands. What's the last thing you received in the mail? holy CRAP woman! who sent you all this? what a box of goodies!! 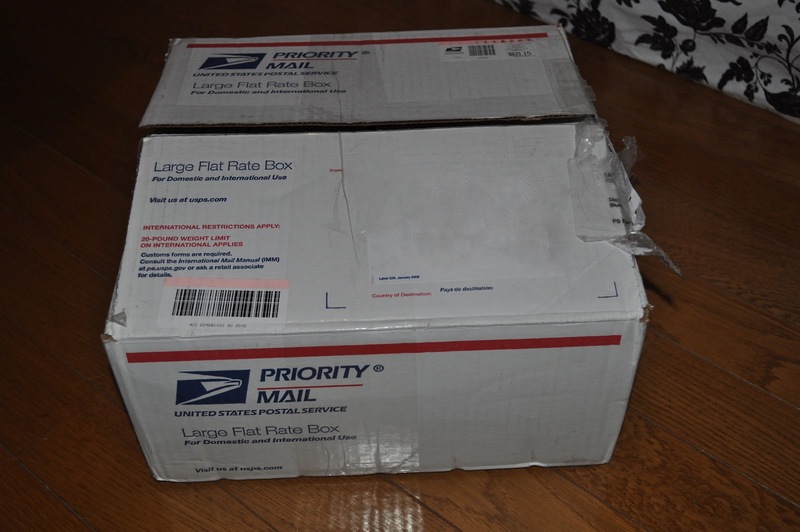 ...I want a box like that sent to me :( lol SOOO jealous! Hey Maddy!! Unfortunately, I purchased all these items myself. I just had them sent to my best friends house and once there was enough items to fill he box, he sent it :) I am lucky to have an amazing best friend, I love him!! Geez, I wish someone would send me care packages like that :p I see lots of amazing MAC and Chanel! :) I can't remember the last thing I received in the mail ... probably some minor delivery, either from iHerb (Real Techniques brushes) or a Korres Lip Butter set. Wow, I see some good stuff in there! I know what you mean about the markup on non-Japanese brands though, it's ridiculous!